The idea of lending and credit is nothing new. Even before modern banking institutions were established, individual lenders could always be found to offer a helping hand in times of need. However, previous to the 1950s, lenders were virtually on their own for judging risk - with no organized reporting or systematic scoring. Enter Fair Isaac Corporation (FICO). FICO was founded in 1956 by engineer William Fair and mathematician Earl Isaac. The company sold computerized credit scores to individual businesses in the 1950s and other major credit bureaus eventually followed suit. 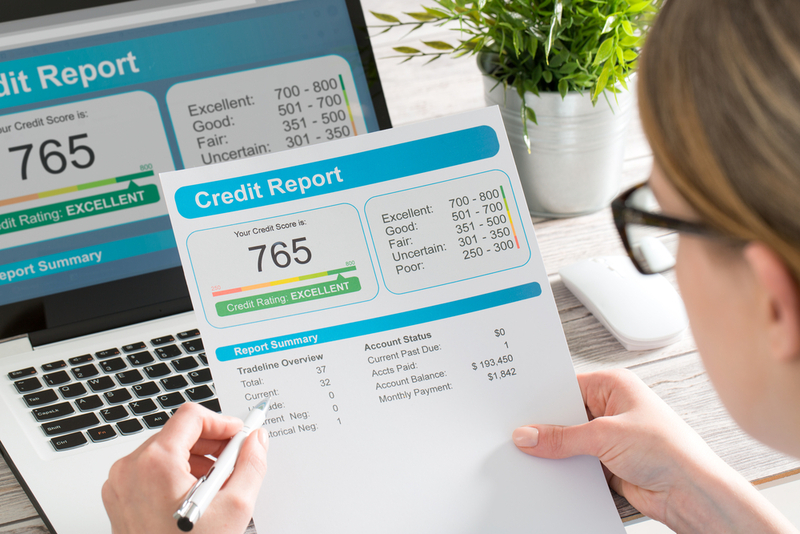 While the FICO score became publically available to lenders in 1987, it wasn’t until 2003 that consumers were able to obtain a free credit report due to the Fair and Accurate Transactions Act. Yes, this incredibly important number, which affects how much you pay for credit, insurance and other life necessities, used to be hidden from consumers as FICO believed that the scores would only confuse consumers. 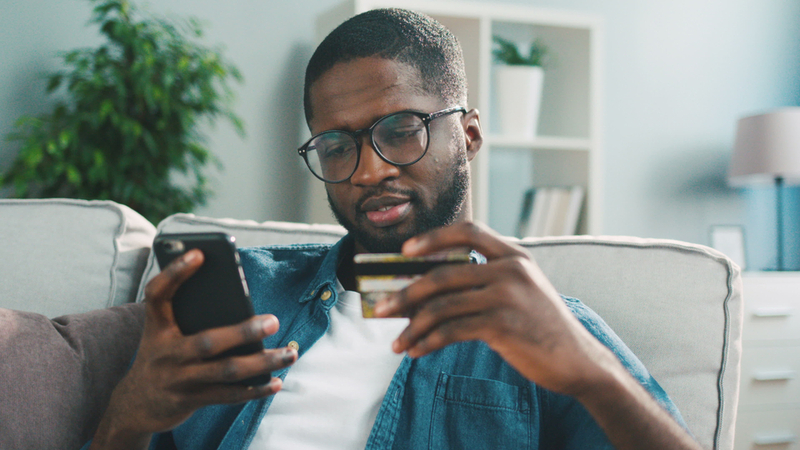 An amendment to the original Fair Credit Reporting Act, the Fair and Accurate Transactions Act allows consumers to request and obtain a free credit report once every twelve months from each of the three nationwide consumer credit reporting companies (Equifax, Experian and TransUnion). The three major credit reporting agencies set up the website, AnnualCreditReport.com, to provide free access to annual credit reports. Sometimes confusing for consumers, your credit report and your credit score are two different items. Your credit report contains a history of various things that affect your creditworthiness - such as how and when you’ve paid your bills, how much open credit you have, how much credit you’ve utilized, etc. Your credit score combines that information into a three-digit number. However, your credit score isn’t necessarily about your ability to pay the loan, but about the risk of you not paying the loan. Using your credit score, lenders can predict how likely you are to repay a loan and make payments on time. Think of it as though you’re back in school. Over the year, your teacher keeps a report of tests, homework, attendance, and more - with each grade representing how well you performed, whether the assignment on time, etc. Your credit score is the equivalent of your final year-end grade. While your FICO credit score can range from 300-850, there are various levels within that range. What Goes Into Credit Scores? Your credit score takes into account a variety of factors. Since each credit bureau is its own business, each has their own version of the credit score, all of which are based on the original FICO scoring method. Experian has the Experian/Fair Isaac RISK system. 35% Payment History – Paying your bills on time is one of the best and easiest ways to raise your credit score. It shows that you’re reliable and are likely to pay back your debts. However, even one or two missed payments can negatively affect your score. When looking at missed or late payments, some hits can take up to seven to ten years to clear from your history. 30% Credit Utilization – A better way to think of this is how much you currently owe. The bureaus take into account how much credit you’ve been given and weigh it against how much you’ve already used. If you’re constantly maxed to the brim, this could raise a red flag that you’re taking on too much debt and you may be unable to handle more. On the opposite side, if you have no credit to your name, this is also a red flag as it means that you may have either not applied for any credit in the past or that no lender has found you to be creditworthy. 15% Length of Credit History – The longer your credit history, the better gauge bureaus have of judging your trustworthiness. This is often where students, young people, and new citizens/residents can struggle. Having a short credit history or no credit history at all means there’s no track record to prove you’re creditworthy. 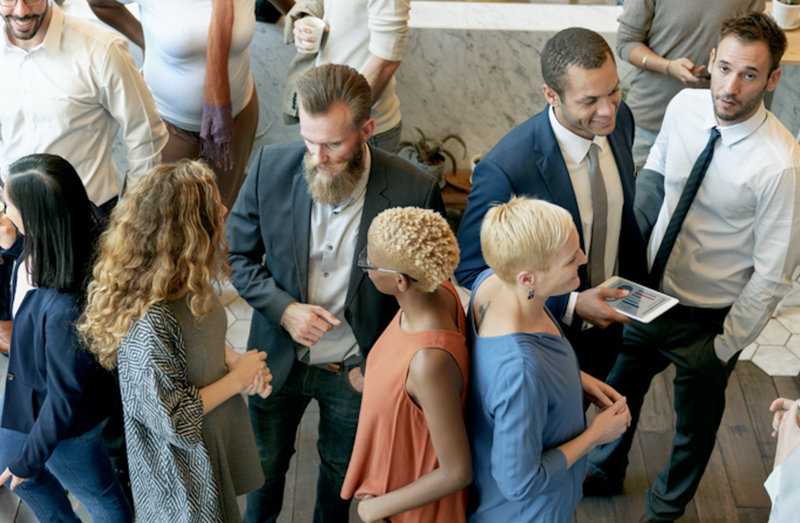 10% Number of Accounts – Credit bureaus also factor in how many credit cards, auto and student loans, mortgages and other lines of credit are currently in your name. People with more accounts tend to have higher credit scores, as it indicates that more lenders have entrusted them. However, the bureaus also take into account the average age of all of these accounts. Opening several new accounts at once may cause your score to drop, as it signals you may be in some type of financial dilemma. 10% Types of Credit – Having a mix of accounts under your name is considered healthier than having several of the same type of account. For instance, having a mix of a personal loan, auto loan and credit card is considered better than having several credit cards. Having bad credit can cost a small fortune over your lifetime. Not only can a low score stand in the way of getting a loan for your dream home or car, but even if approved, a less-than-stellar score will make it expensive. The higher your credit score, the lower interest rates you are likely to receive. For example, suppose you want to borrow $200,000 in the form of a fixed rate thirty-year mortgage. If your credit score is between 760-850, a lender might charge you 3.3 percent interest for the loan. This means a monthly payment of $877. If, however, your credit score is between 620-639 for example, lenders might charge you 4.9 percent, which would result in a $1,061 monthly payment. That means a difference of $184 a month just for having a lower credit score. Over the life of the loan, you would be paying $66,343 more than if you had the best credit score. Although your credit score has a big impact, keep in mind that there are multiple factors that may influence the interest rate you get for a loan. These include things like the type of property you are using the loan to buy, your total down payment amount, the costs the lender pays to make the loan and so on. 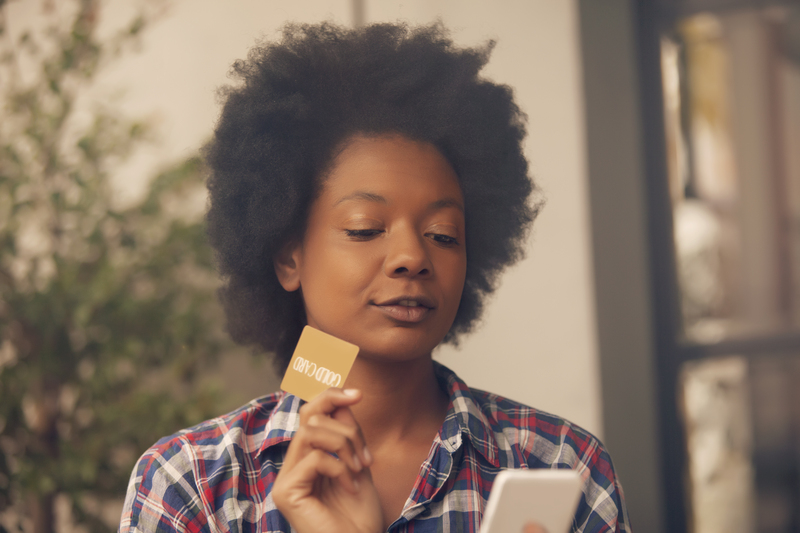 In the case of credit cards, while your credit score can determine your interest rate, your interest rate can also change at the drop of a hat -- or rather, at a drop in your score. Even if you have a stellar history of paying your credit card bill on time, if you default on a completely separate loan, the interest on your credit card debt could rise dramatically. All this adds up to say that credit scores are enormously important. So putting a little thought into improving your score is always a good investment. Have more questions about credit builder loans? Pop over to our FAQ section to find more information.